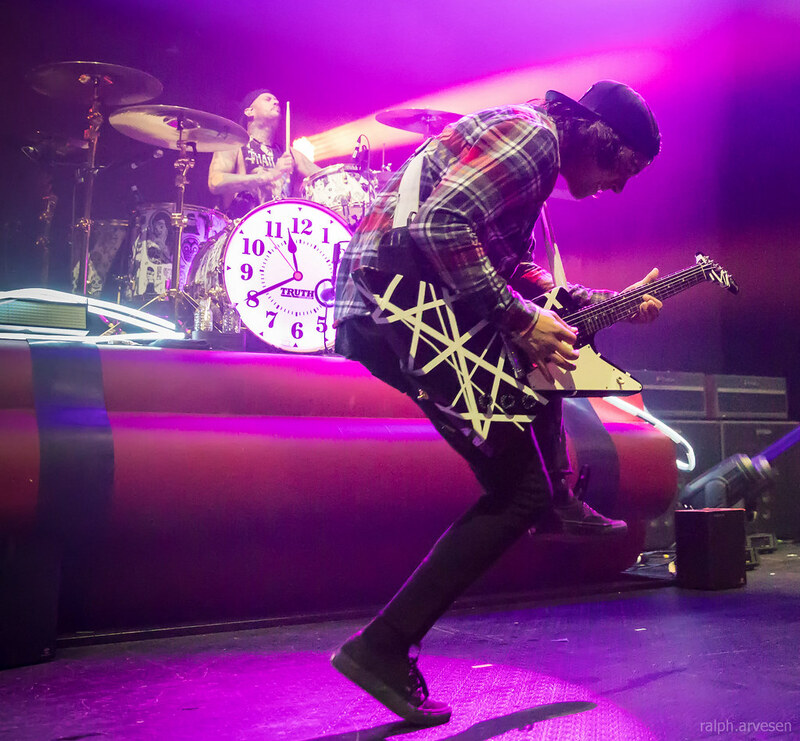 Pierce The Veil performing at ACL Live in Austin, Texas on April 25, 2017, with Vic Fuentes, Mike Fuentes, Jaime Preciado, and Tony Perry. 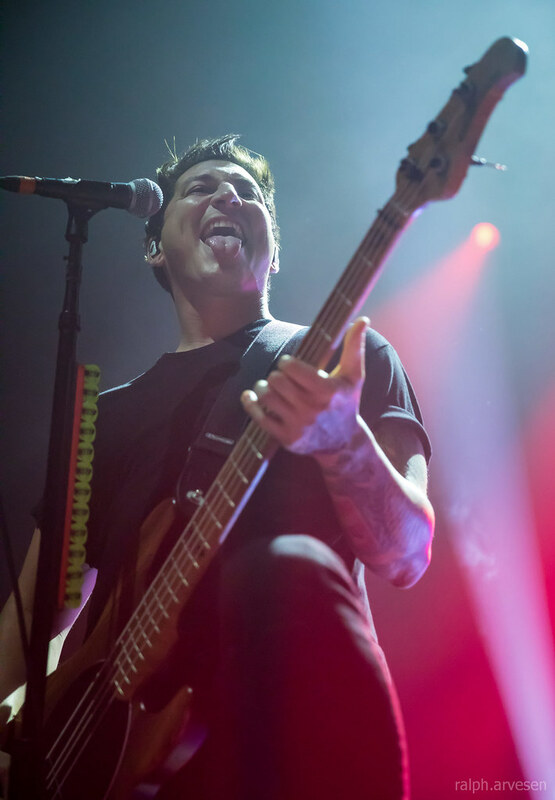 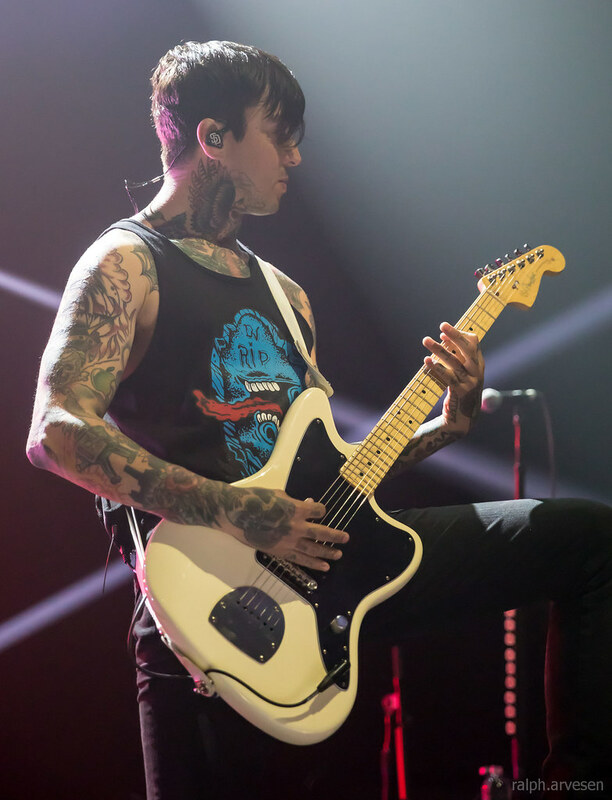 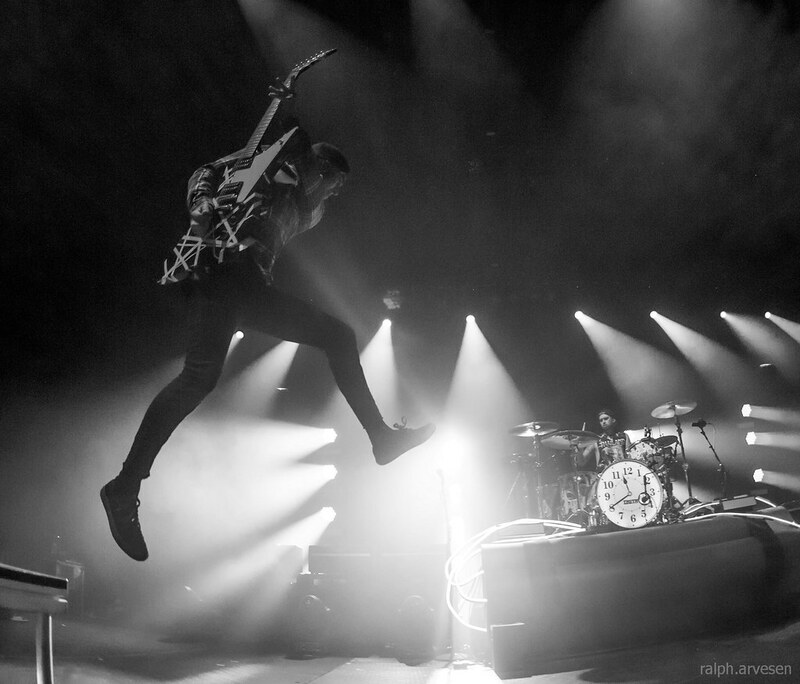 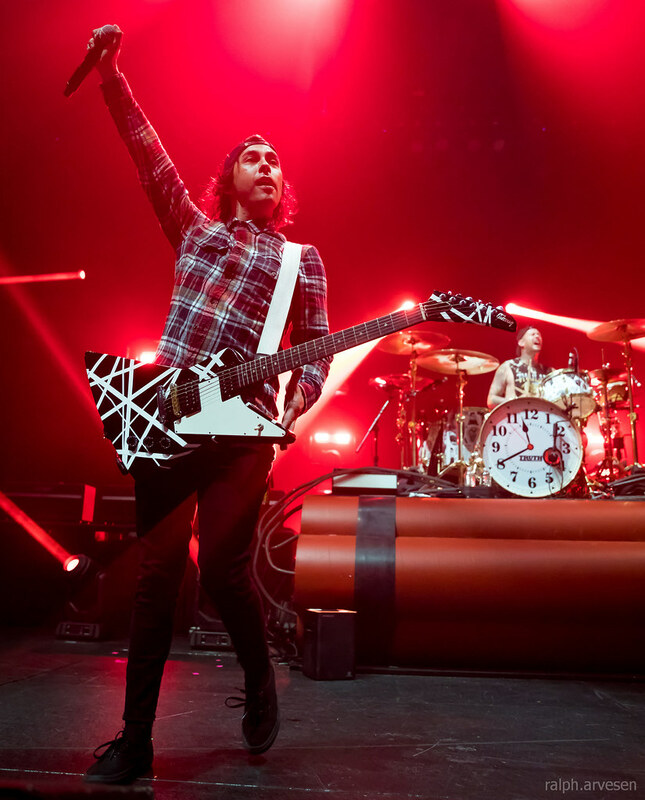 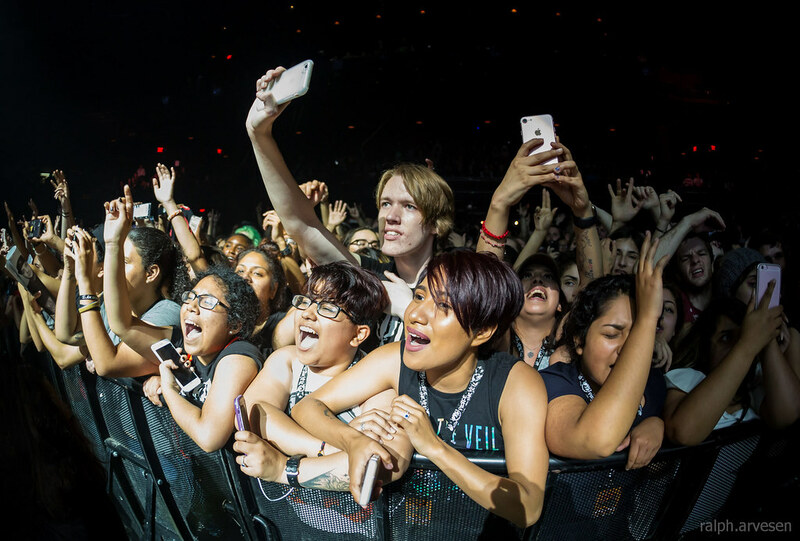 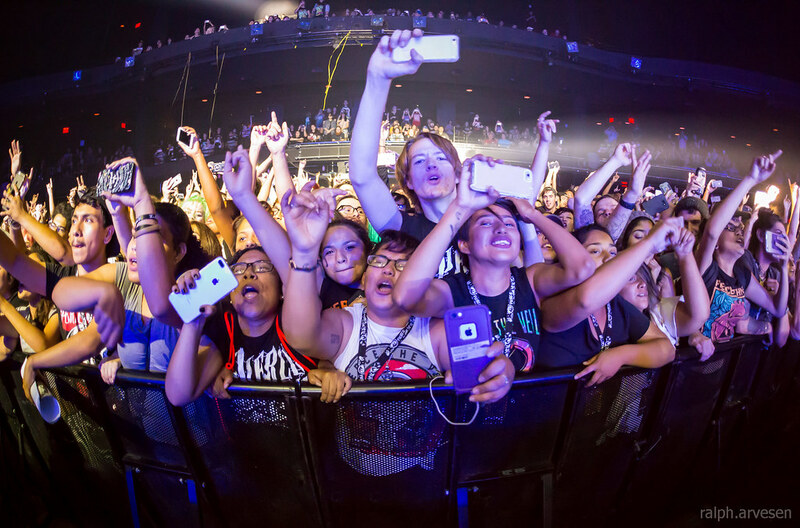 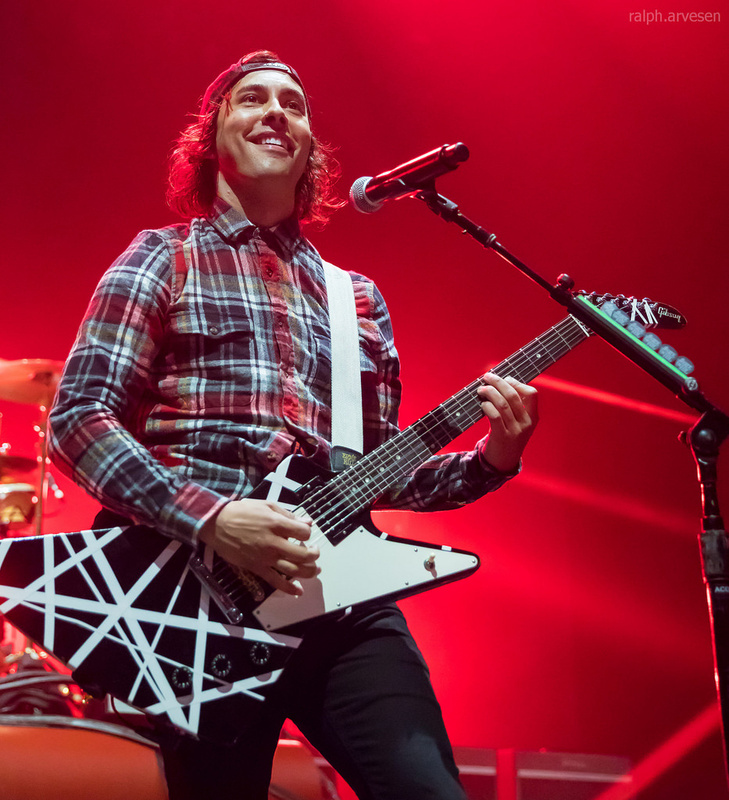 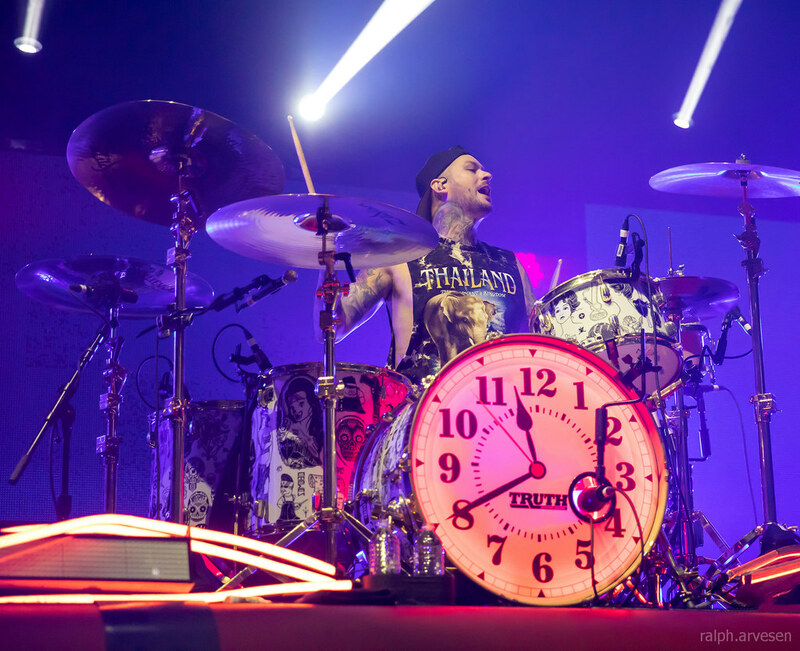 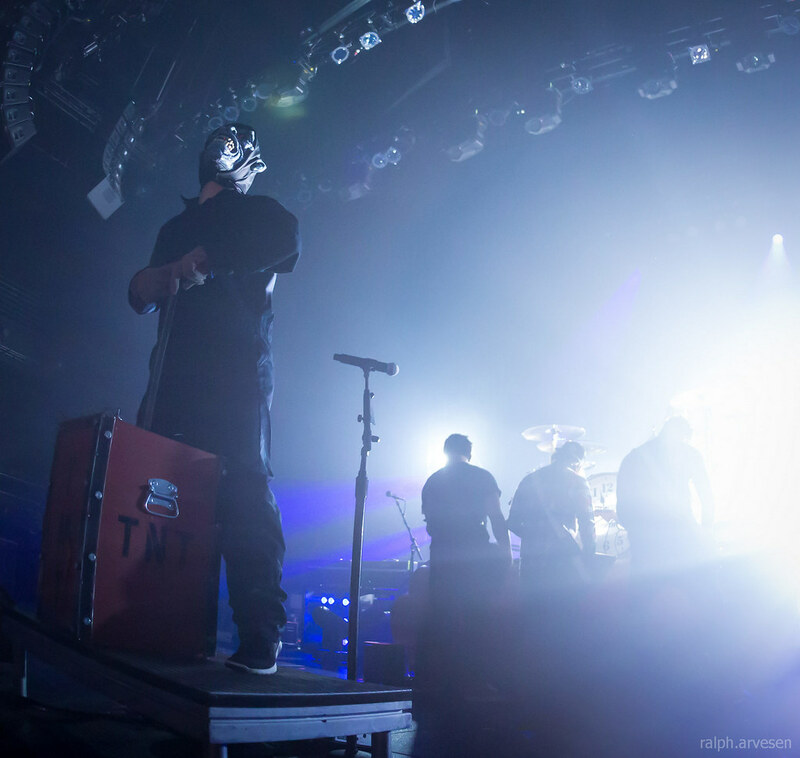 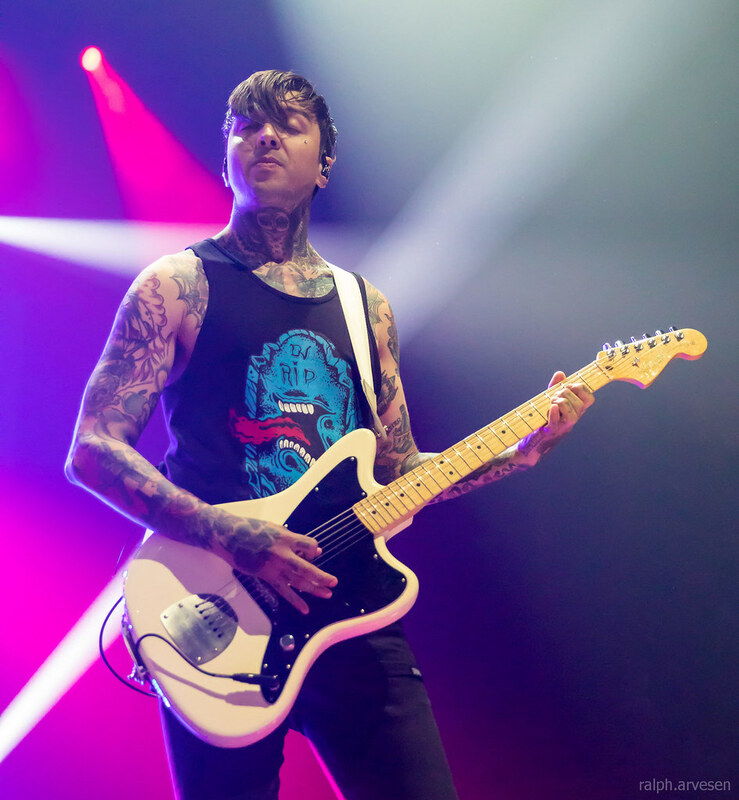 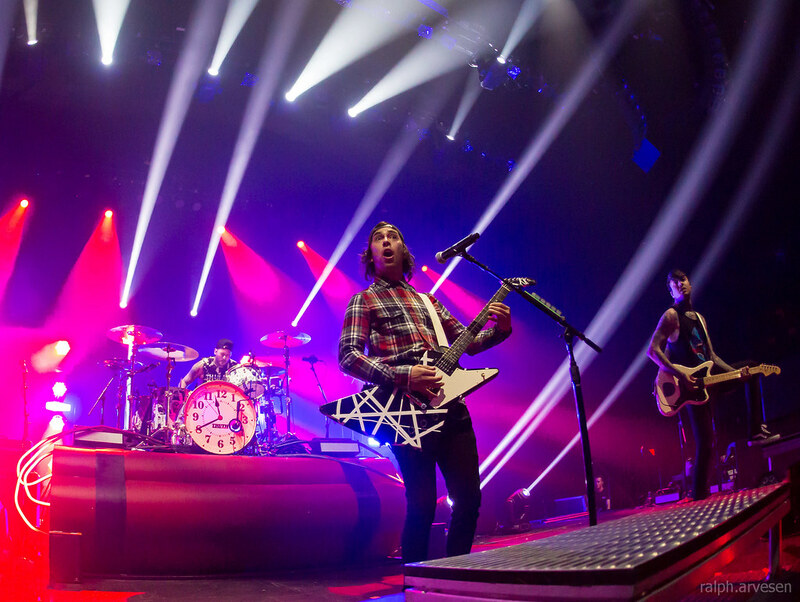 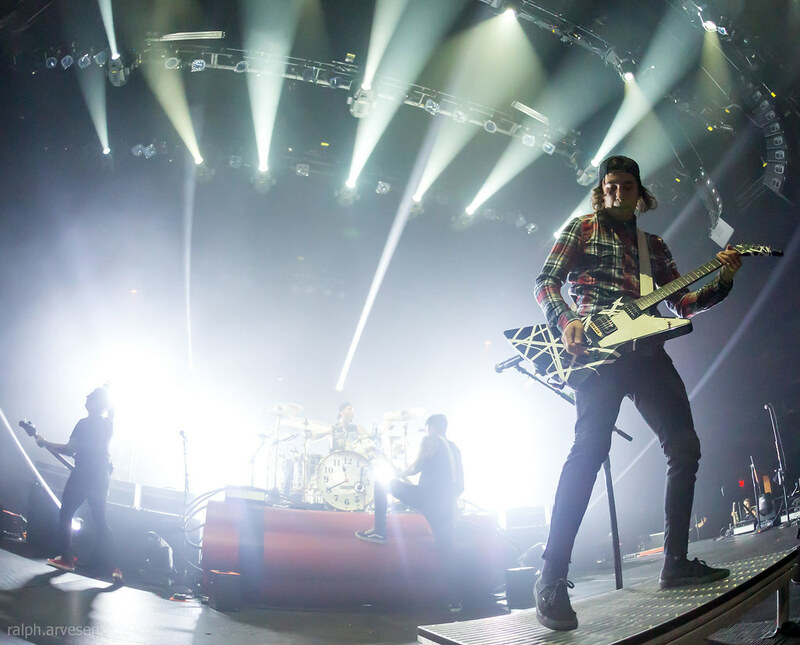 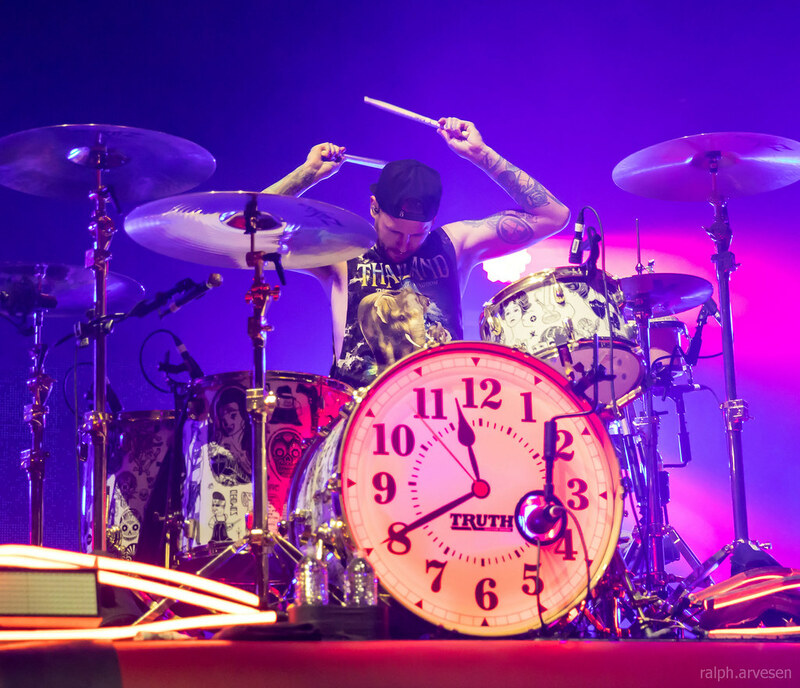 Pierce The Veil and Sum 41 were the main acts at ACL Live with guests Emarosa and Chapel. 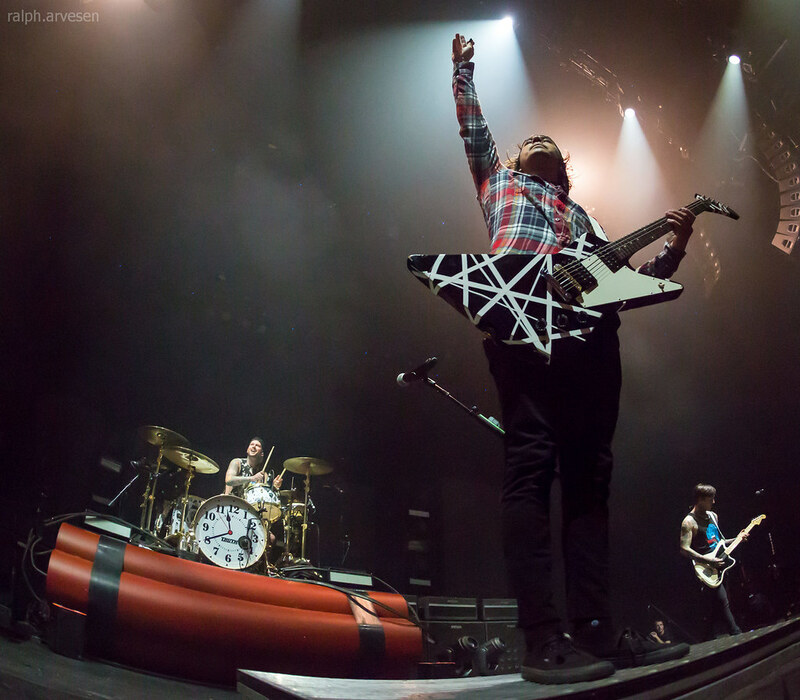 The We Will Detonate! 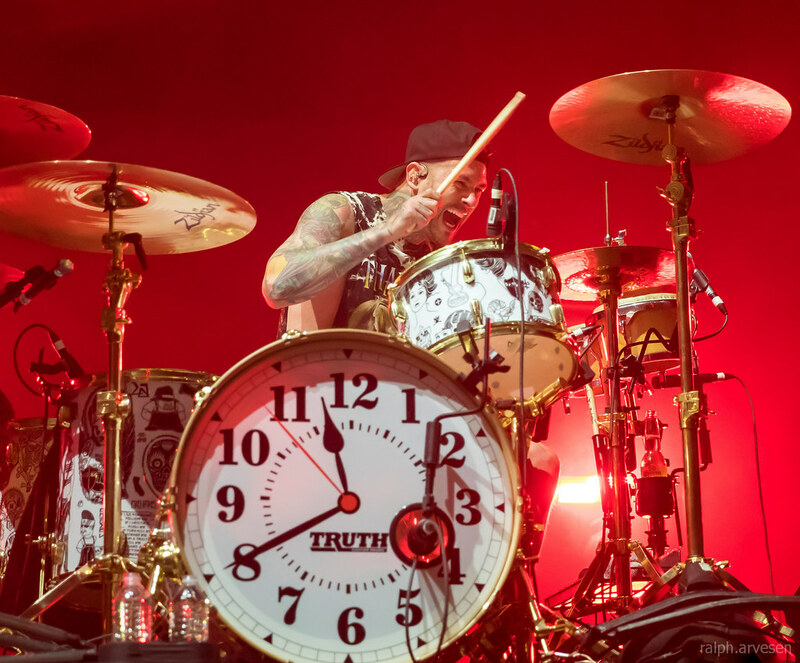 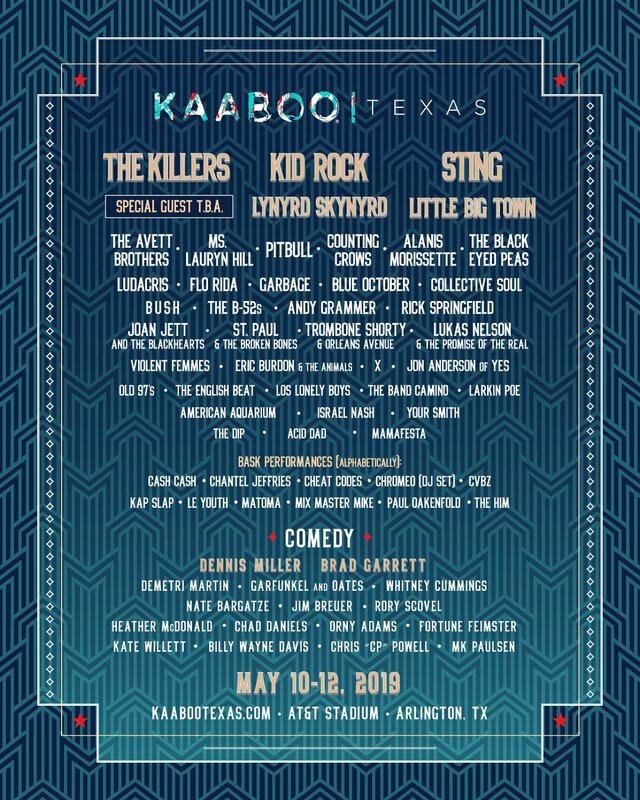 Tour continues across the United States, Europe, Asia, and ends in Canada at Festival d'été de Québec in Quebec, Canada on July 8th.